Yassi Pressman’s claim to fame wasn’t a walk in the park. And true enough, good things come to those who wait. The Filipino British model and actress' perseverance finally paid off in the end. Her latest television project propelled her stardom. 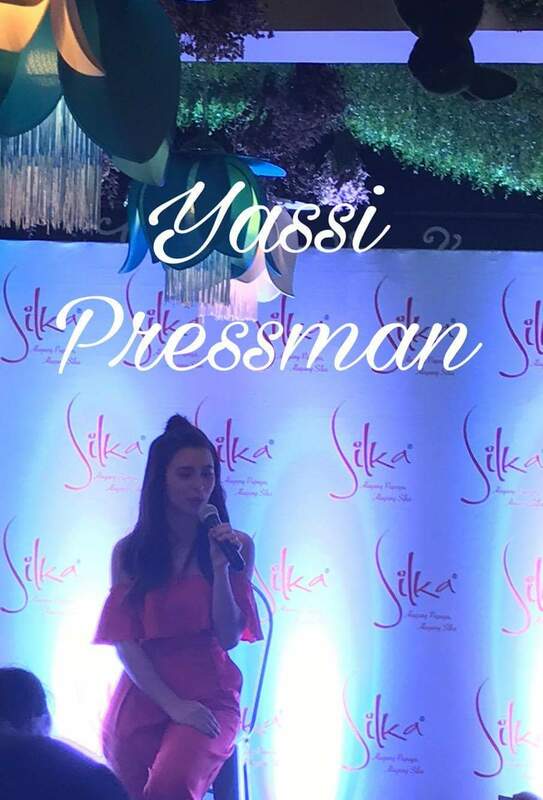 And earlier today, Yassi was also launched as the newest face of Silka, the number one beauty soap in the Philippines! “Marami akong naging pagsubok sa showbiz. Ilang beses na din akong hindi natanggap sa audition, pero tuloy lang ang laban. Sabi ko nga sa sarili ko, don’t try to rush things that need time to grow. With hard work, dadating ang para sa iyo sa tamang panahon kasi kapag minamadali, nagkakamali,” says the Filipino-British dancer and actor. “Yassi’s career demands her to be always at her best and to maintain healthy, glowing skin. With Silka Papaya Soap, we make sure to take care of Yassi’s skin in an everyday basis. There are no instant solutions because beauty is an everyday regimen. This is paralleled with the success story of Yassi, and that’s what makes her an inspiration to all the women who aspire to be like her,” says Jane Co, Silka’s Marketing Manager. In the age of everything “instant”, Yassi is an example of grace, beauty, and diligence. She knows that natural beauty is not rushed, and more importantly, success is definitely not something to be achieved overnight.